Welcome to Airpark Limousines. 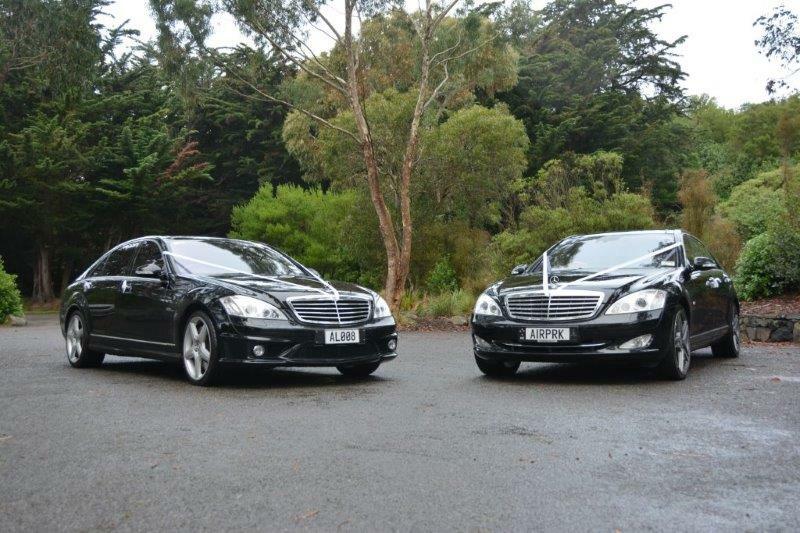 We offer premium chauffer driven hire transport services with a stunning fleet of vehicles including a Chrysler 300C Stretch and Mercedes sedans. Please contact us today to book your Airpark Limousine. A transfer is a pickup from Point A and drop off to Point B within Christchurch City. Additional pick-up and drop-off points will incur an additional charge. Please enquire. All prices are inclusive of GST and subject to change. Alcohol is not permitted in vehicles where passengers are under the age of 18. Full payment is required within seven days to confirm your reservation. All reservations are subject to our Terms and Conditions (available upon request). Stand-down waiting time is charged at $60 per hour. All confirmed and paid transfers are non refundable if cancelled.